The new Lush Fathers day collection is out and I have collected the two bath products in the collection, the Superdad bath bomb and the Modfather bubble bar. 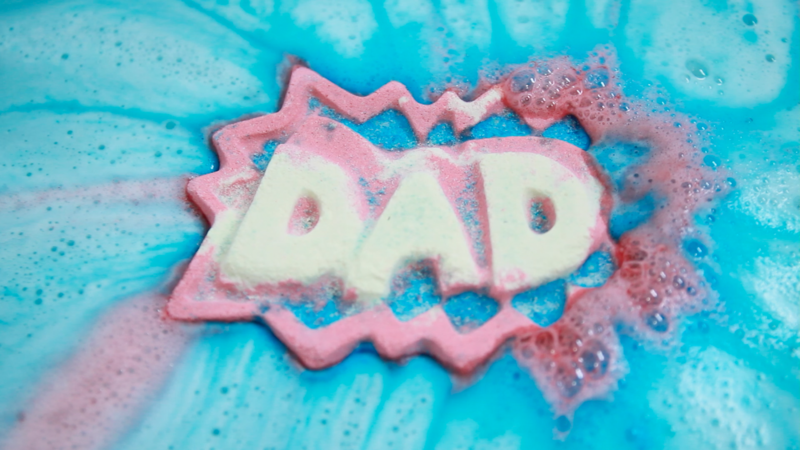 Here is a short demo video showing the Superdad bath bomb. 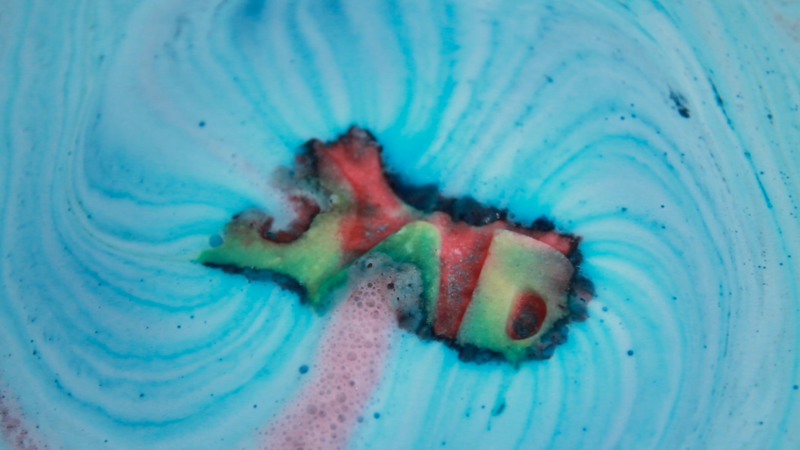 I love that if you place it gently in the bath you see the ‘DAD’ for almost the entire length of the bath bomb dissolving. If you enjoyed the video please give it a like and if you are new to my channel be sure to subscribe! The Superdad bath bomb had a lovely fragrance to it and contains Sandalwood Oil, Guaiacwood Oil, Olibanum Oil and some Rosie Red Lustre. The scent is a relaxing sweet, smoky and woody aroma. 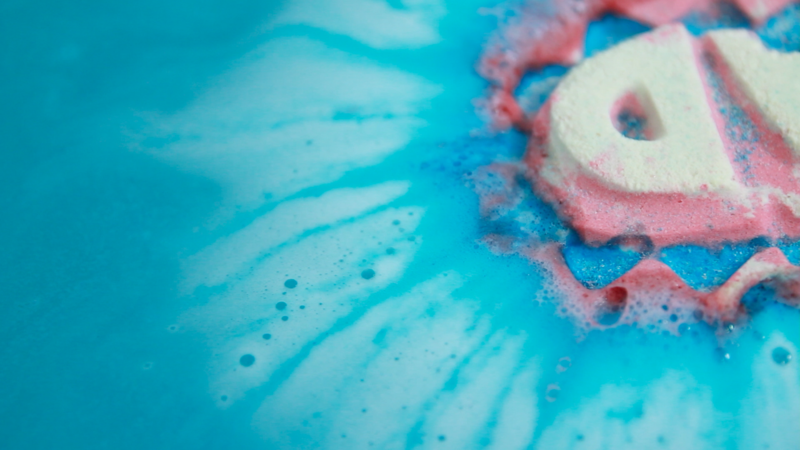 The design is more interesting than some of the regular bath bombs making it quite a special limited edition bath bomb. 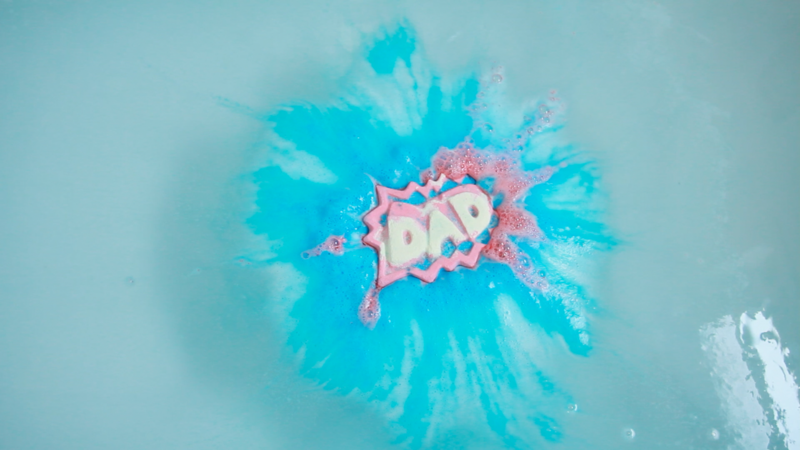 The Superdad bath bomb did take a long time to dissolve, around 25 minutes to half an hour. Whilst it was lovely watching it glide across the top of my bath, after this length of time the novelty wore off. It was also a very quiet bath bomb, from the design I was expecting something loud and quick but this bath bomb takes its time peacefully. That being said you may love that this bath bomb is a slow dissolve, and the pattern this makes in the water during this time is beautiful. You end up with a rather gorgeous, blue bath. Superdad is a Vegan bath bomb and, I think, is reasonably priced from a large bath bomb at £3.95. 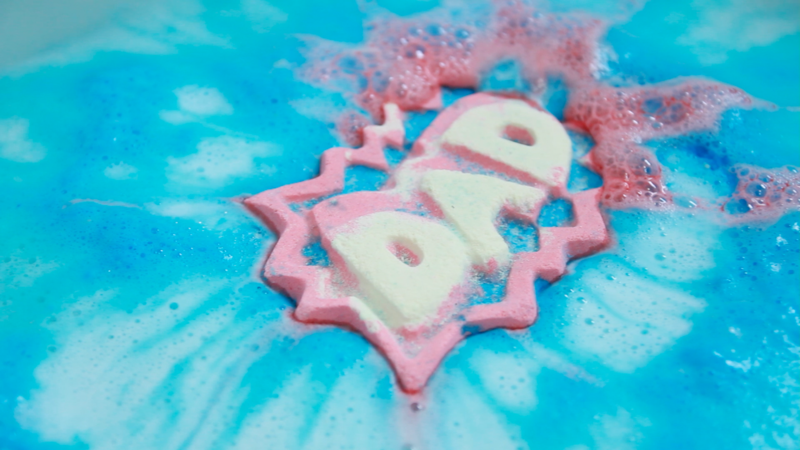 The Modfather bubble bar video will be up soon so keep an eye out for that and if you want to find out more about the rest of the limited edition Lush fathers day collection you can read all about it here.